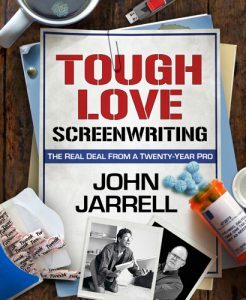 Tough Love Screenwriting with John Jarrell: I met John through Twitter. I know, I know, who haven’t I meet there? 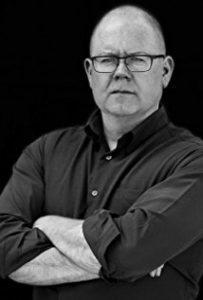 Well, there’s Paul Haggis, but give me some more time.